If you really sit down and think about it, coffee is the best way to go in any situation and at any time. A nice welcoming aroma for the mornings, a friendly drink in the afternoon, and an energy booster during those needy nights. 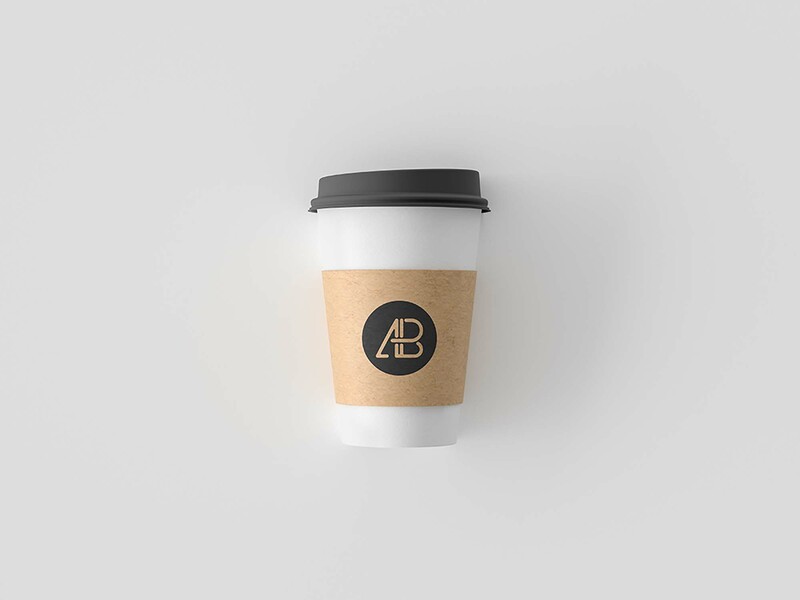 Whichever it is, we’re sure you’ll make the right decision, and to have a nice reminder of that, here’s our newest PSD coffee cup template provided by Anthony Boyd Graphics. It showcases a simple cup from a top view in a clear manner for all of your logo designs and branding work. Bring your own homely feel to your drinks and edit your project easily. The smart objects layers allow you to insert your designs with a couple of clicks (whilst you drink your excellent coffee). And note that this wonderful template with its 5000 x 3750 pixels dimensions was created in Cinema 4D and rendered using Redshift Render.